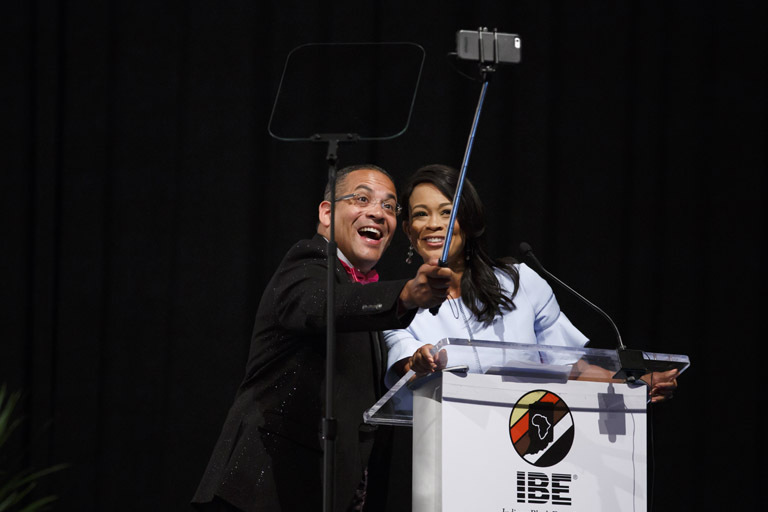 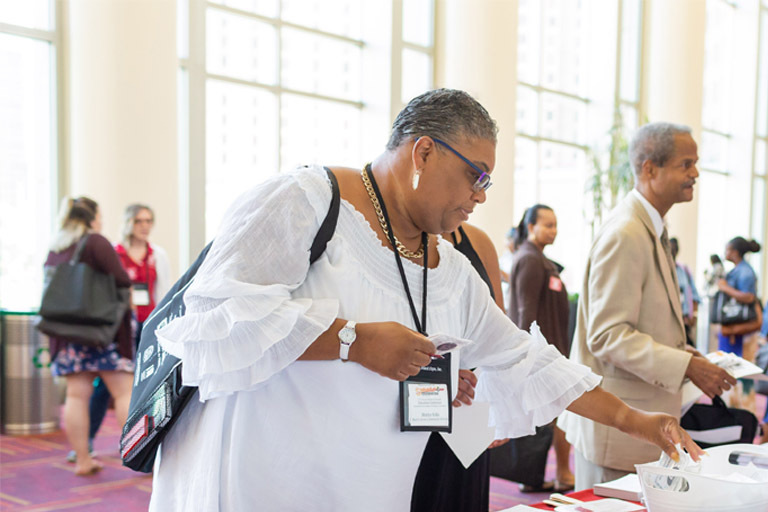 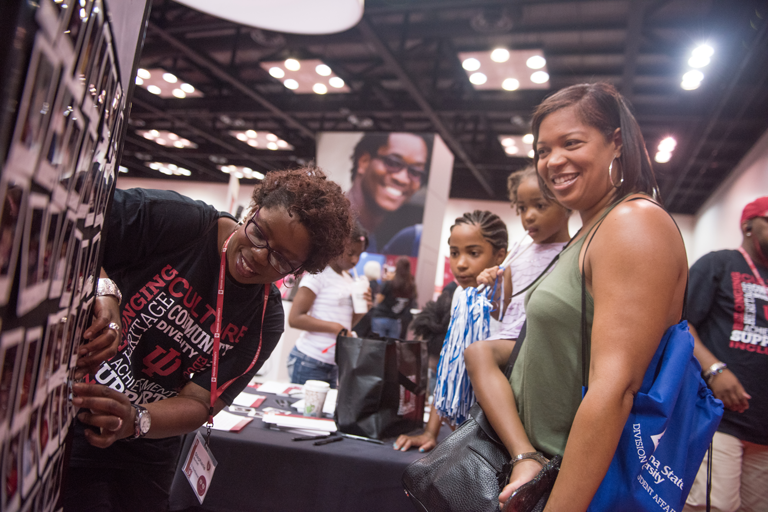 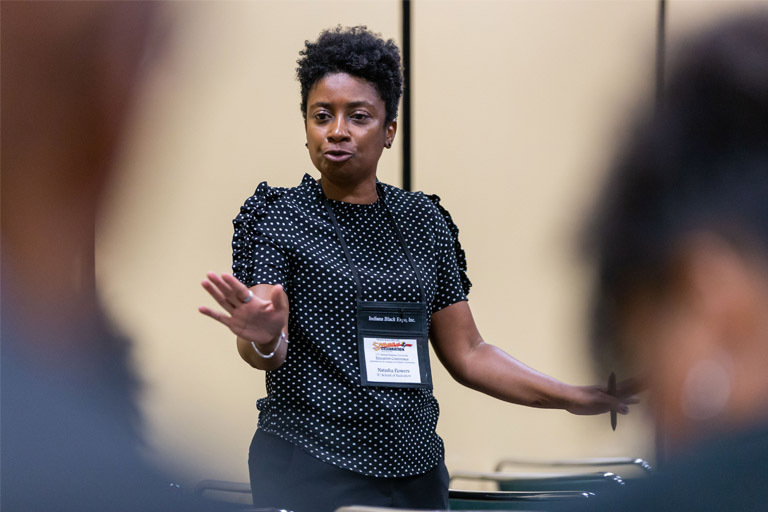 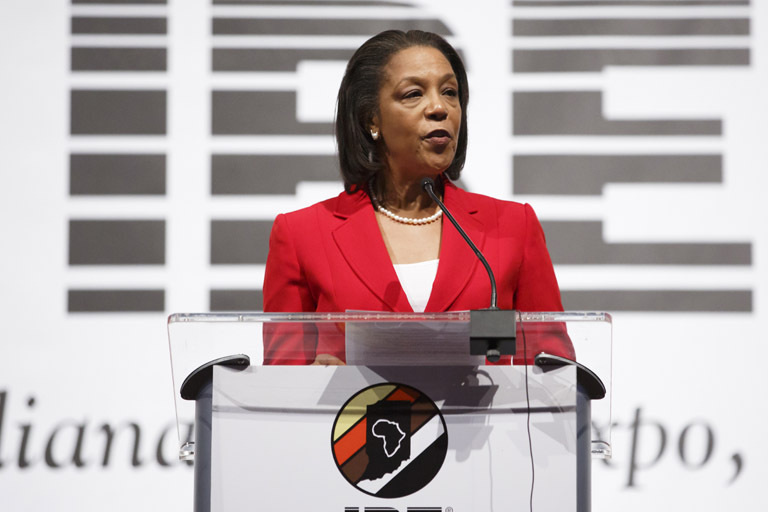 For more than three decades, Indiana University has been a proud supporter of the Indiana Black Expo Summer Celebration, one of the largest African American cultural events in the country. 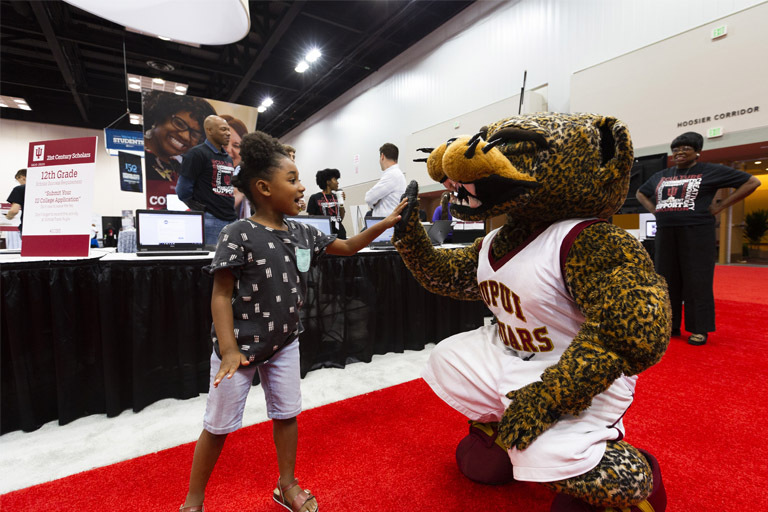 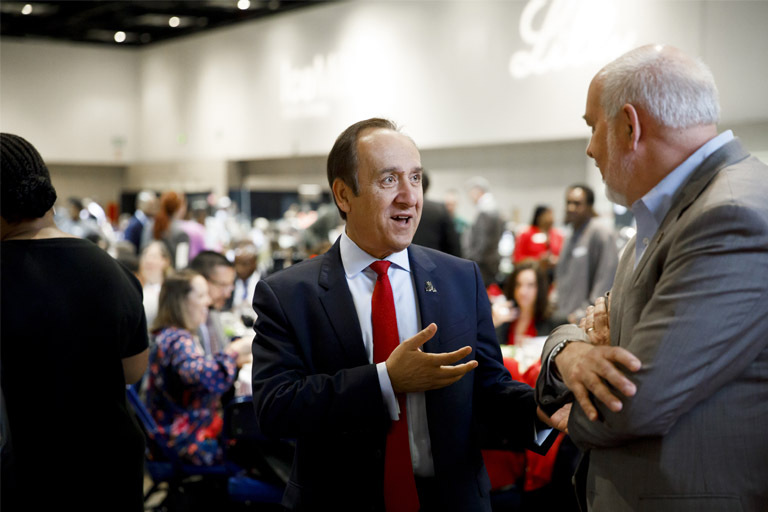 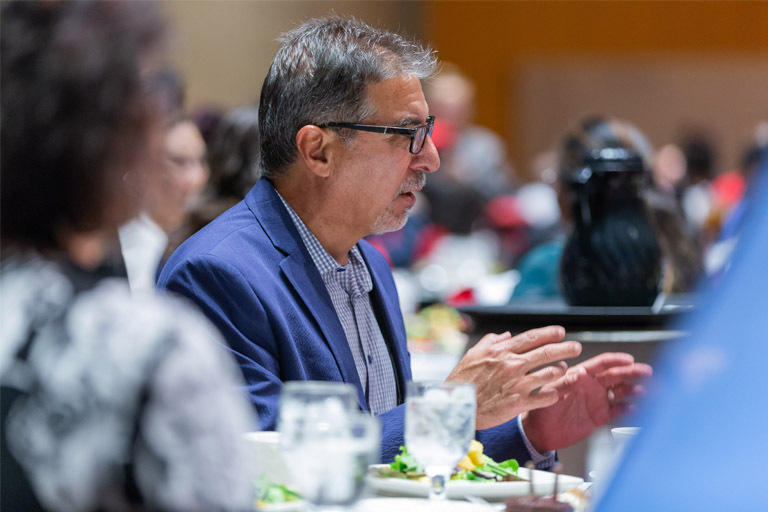 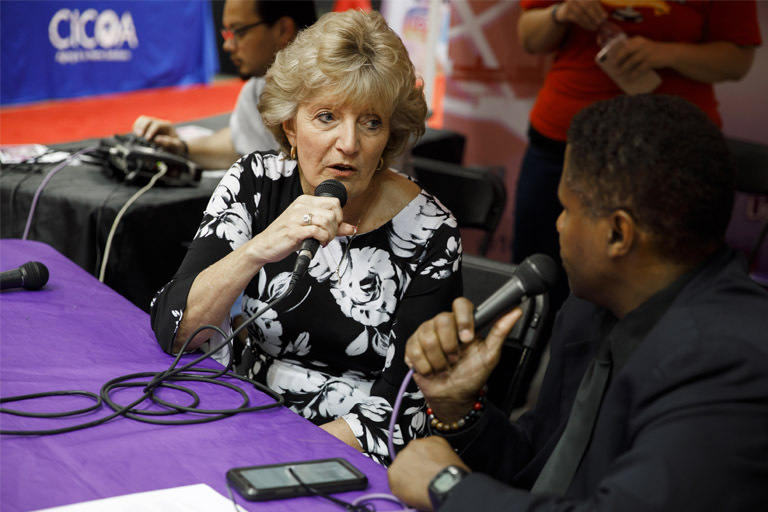 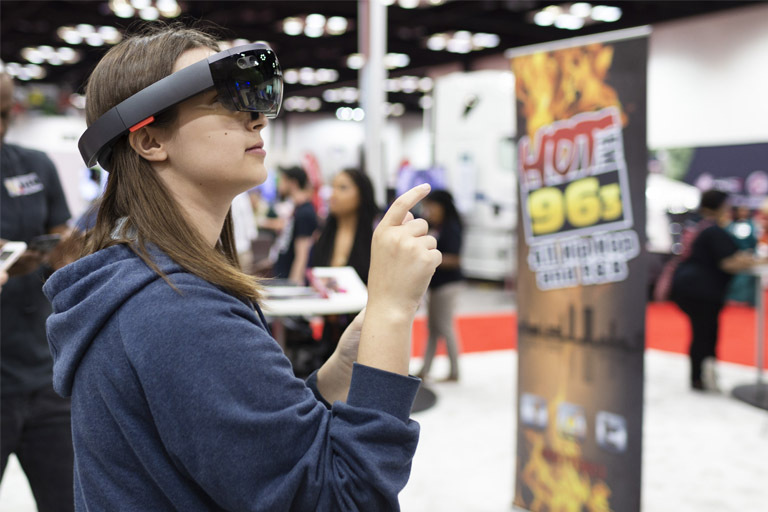 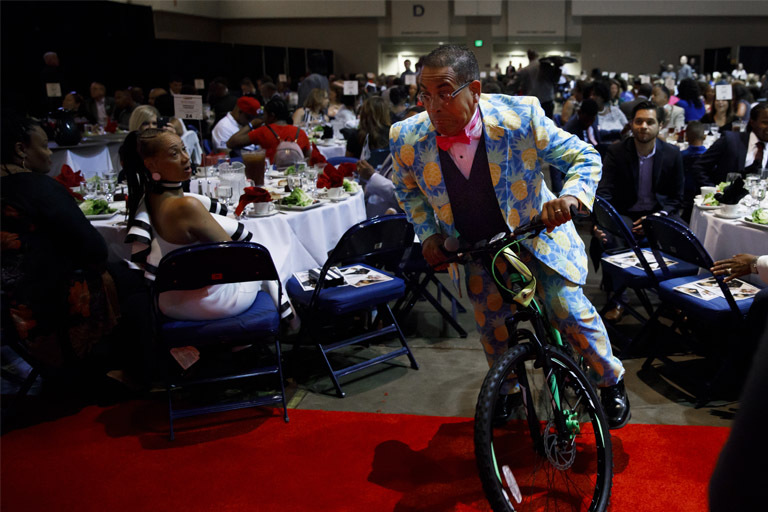 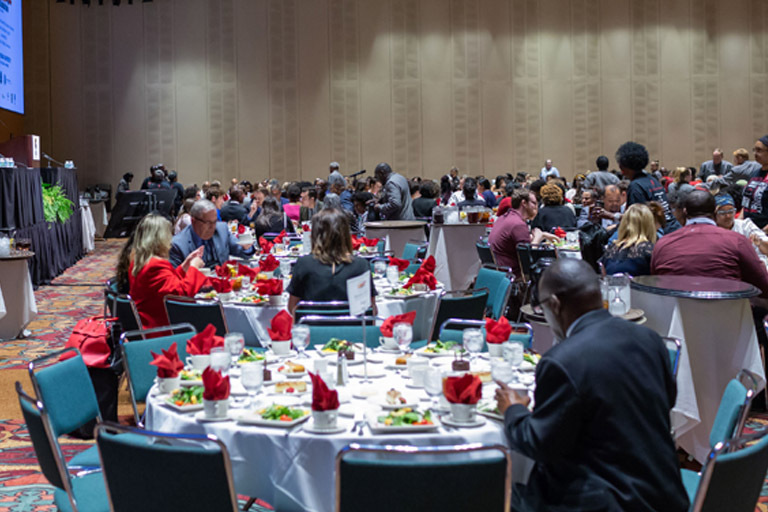 During the weeklong celebration, Indiana University participates in the Indiana University Education Conference, the annual Pacers Sports and Entertainment Corporate Luncheon, and a three-day exhibition. 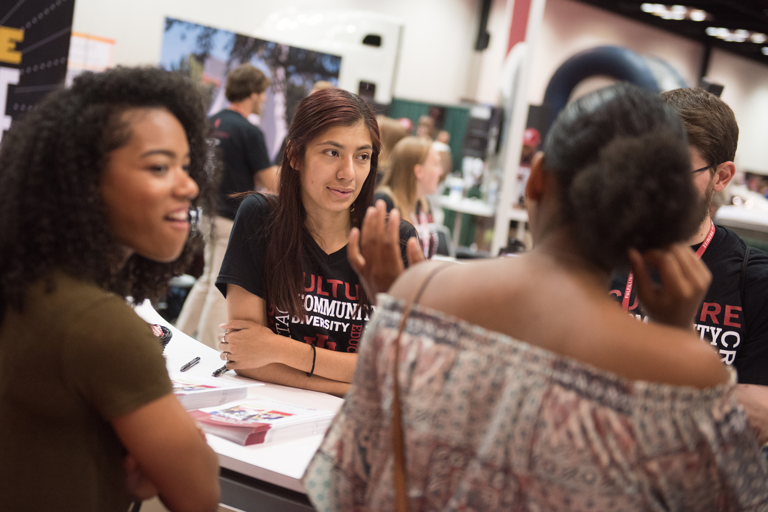 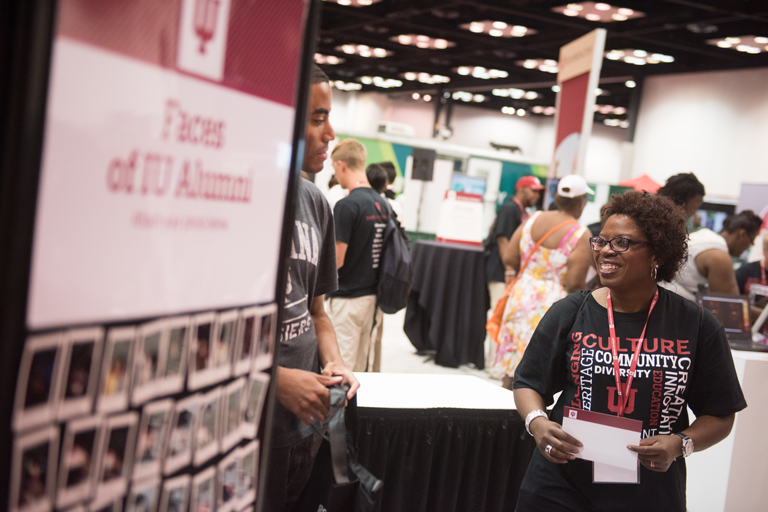 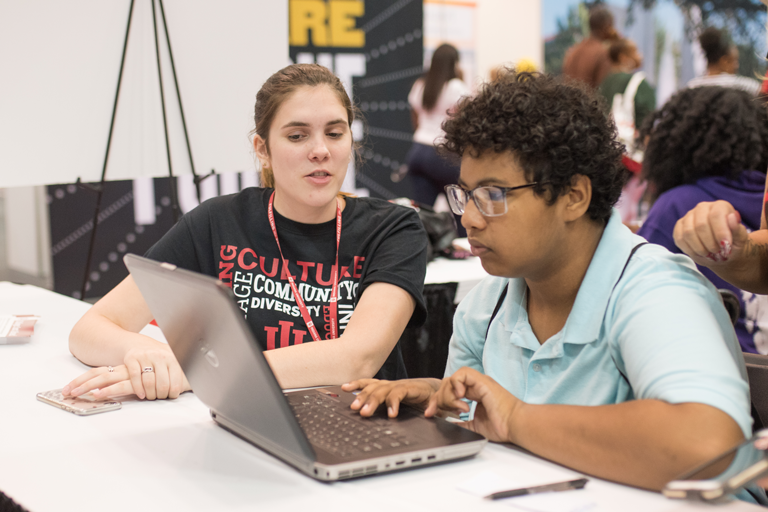 Students and prospective families are invited to visit the IU booth during the three-day exhibition, July 19-21. 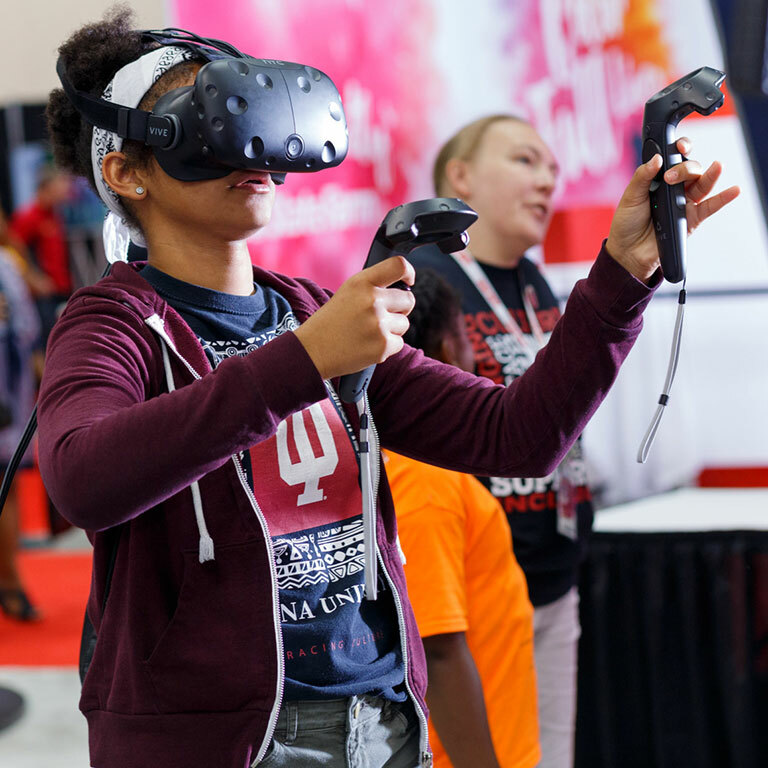 Visitors will have the opportunity to take part in fun, hands-on activities for all ages, take campus virtual tours, meet with campus representatives, and much more. 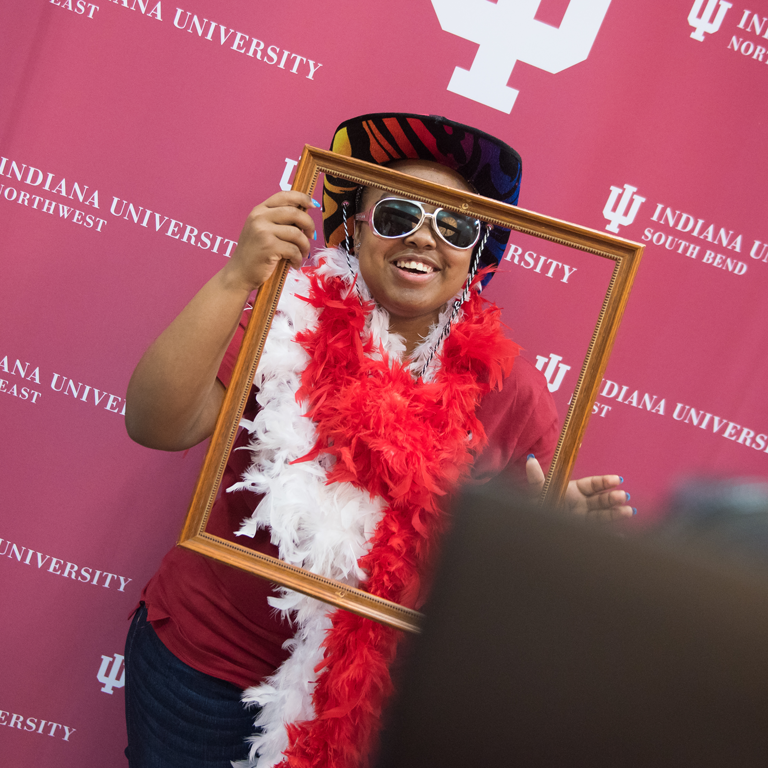 In addition, we will be featuring Indiana University’s 21st Century Scholars Program throughout the weekend. 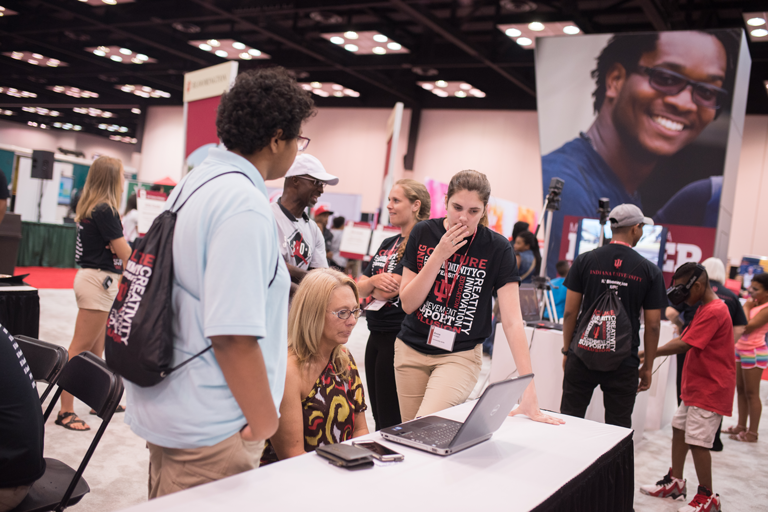 Representatives from the program will be at the IU booth to help students sign up, check their enrollment status, and answer questions. 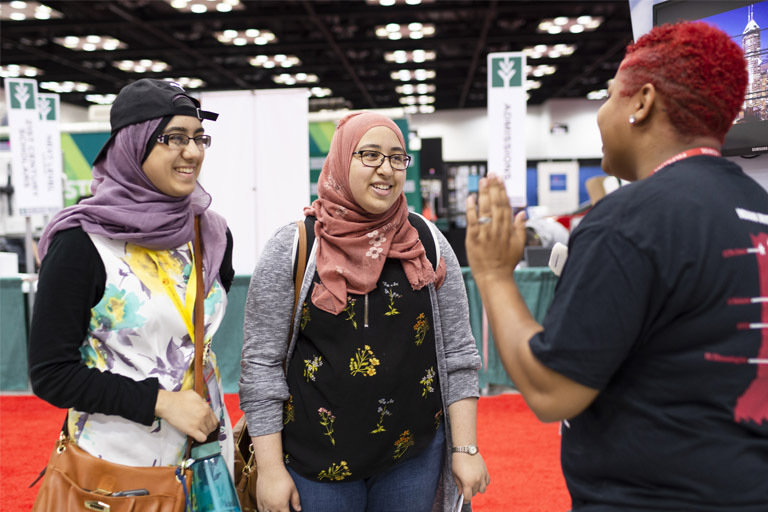 There will even be opportunities to complete 9th-12th grade Scholars Success Program Requirements at the booth. 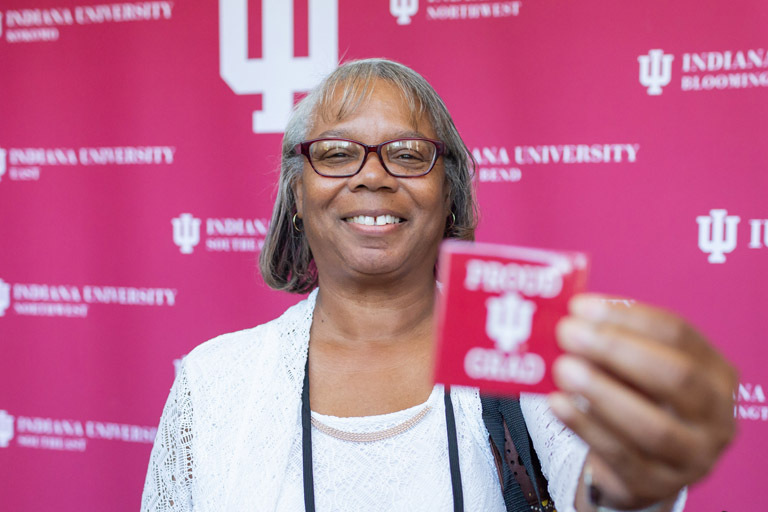 If you are an IU alumnus we invite you to take part in a number of activties and special alumni programs throughout the week. 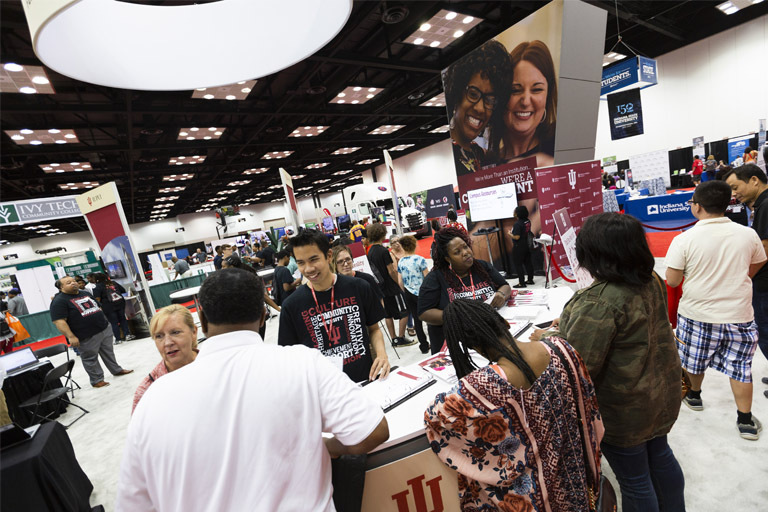 If you are a current IU staff or faculty memeber, we invite you to represent the university at a number of IBE events and programs, including IBE kick-off events, IU-sponsored events such as the Indiana University Education Conference, the Pacers Sports and Entertainment corporate luncheon, as well as the three-day exhibition. 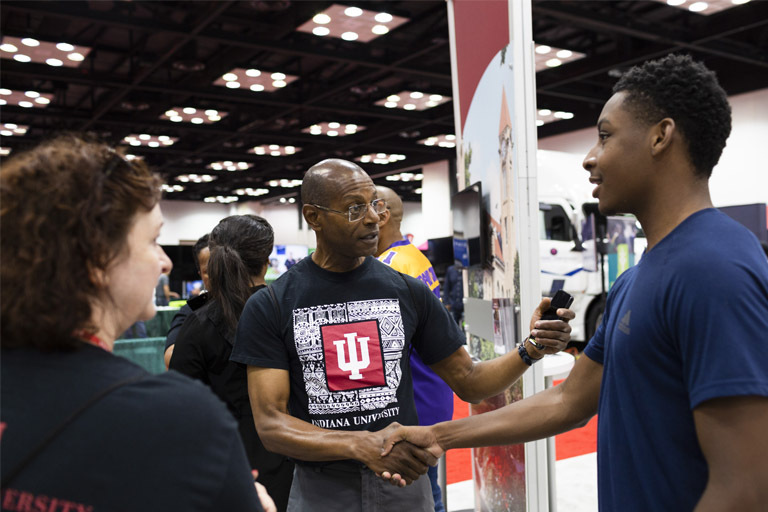 Indiana University is deeply committed to cultivating an environment that advocates inclusion and equity for all. 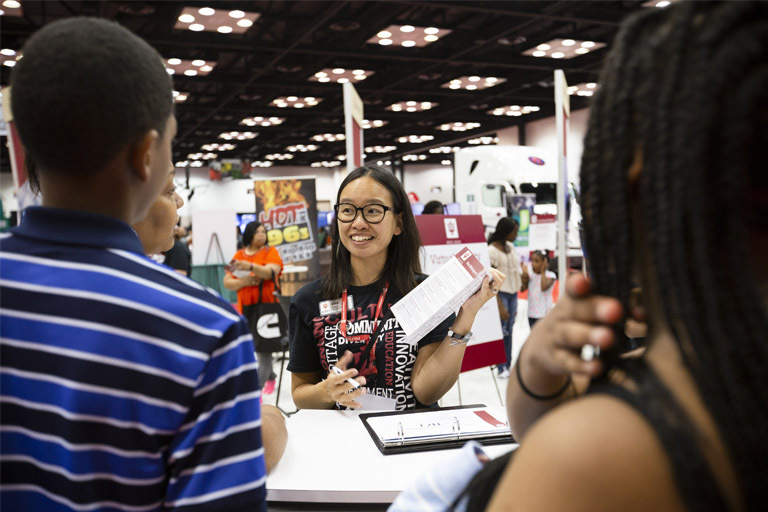 That commitment has been the driving force behind IU’s position at the forefront of diversity efforts in higher education as well as its long tradition of opening doors for underrepresented, underserved and minority groups. 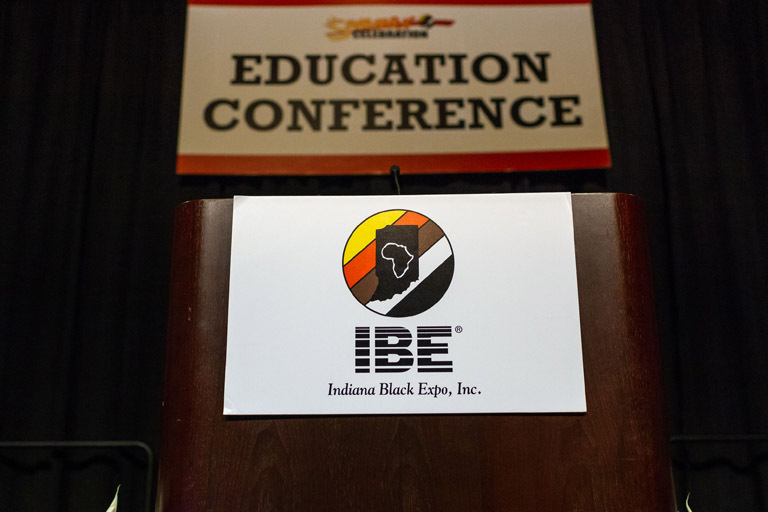 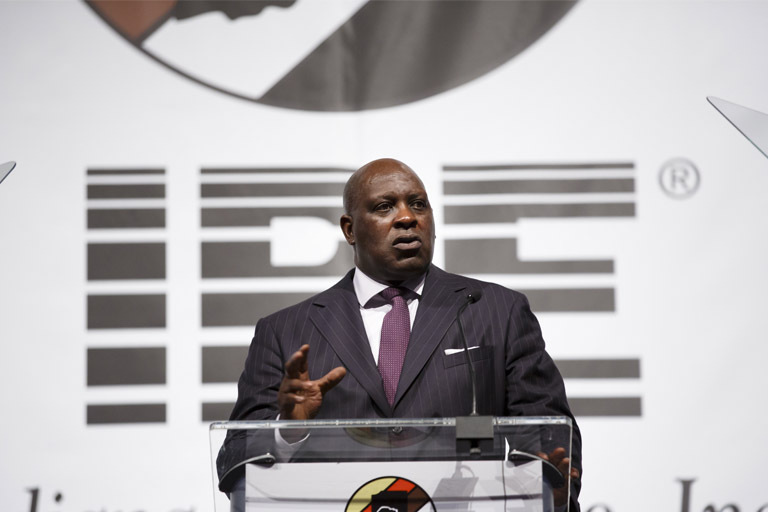 As part of this commitment, IU continues to be a proud supporter of Indiana Black Expo. 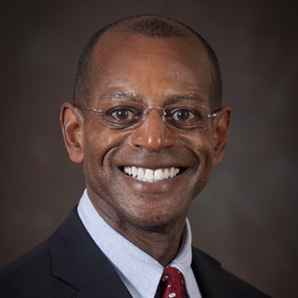 James Wimbush, IU’s Vice President for Diversity, Equity, and Multicultural Affairs, dean of The University Graduate School and Johnson Professor for Diversity and Leadership.